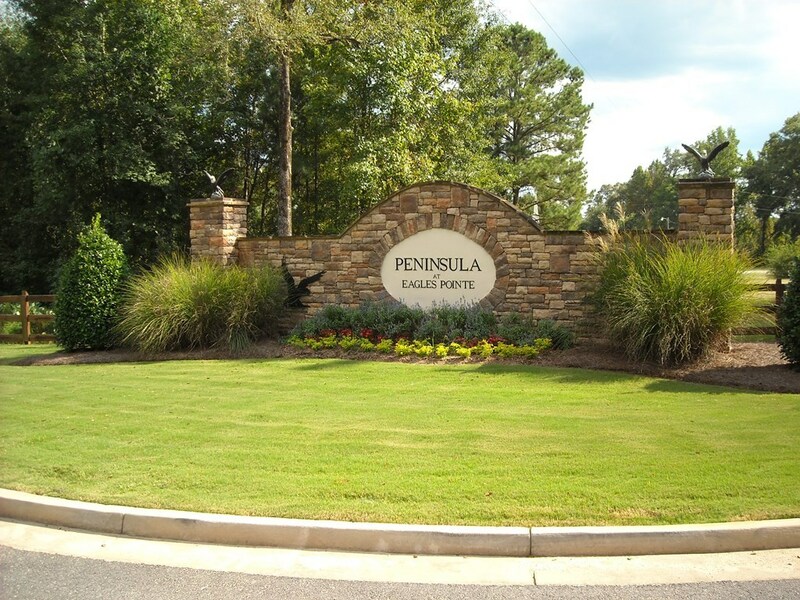 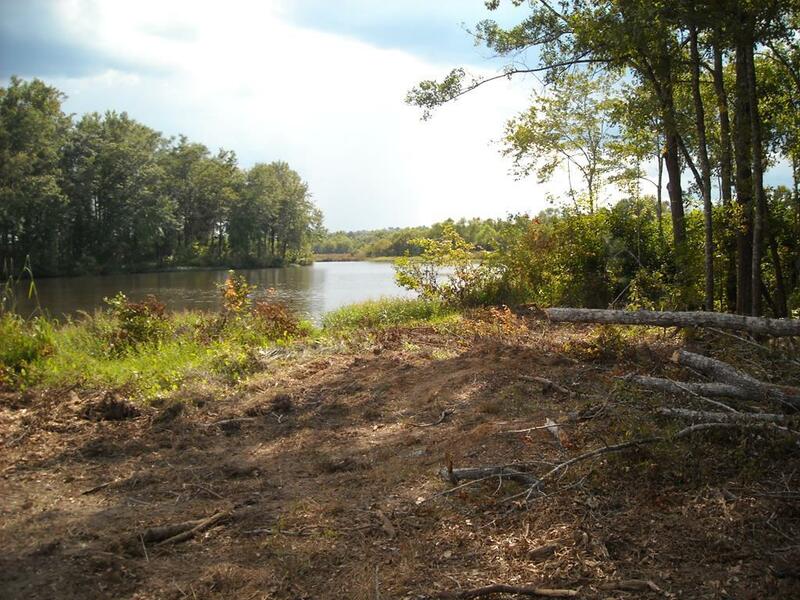 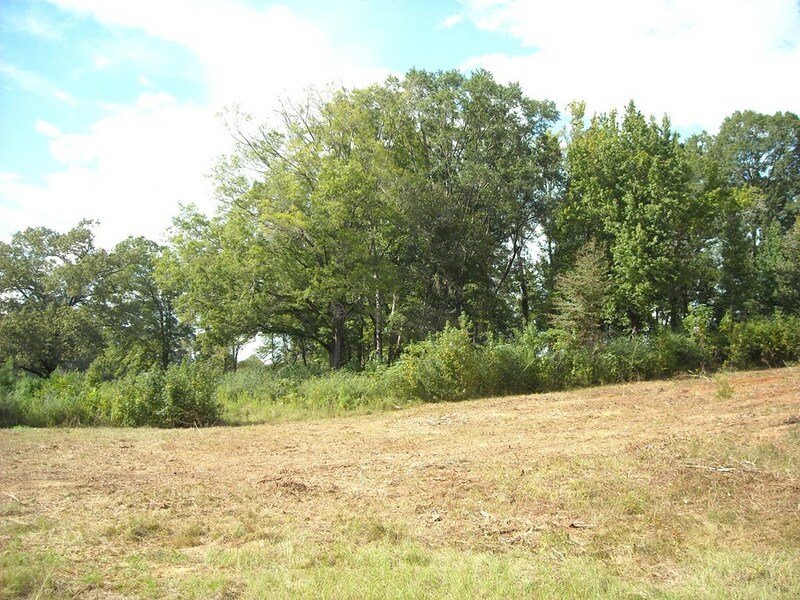 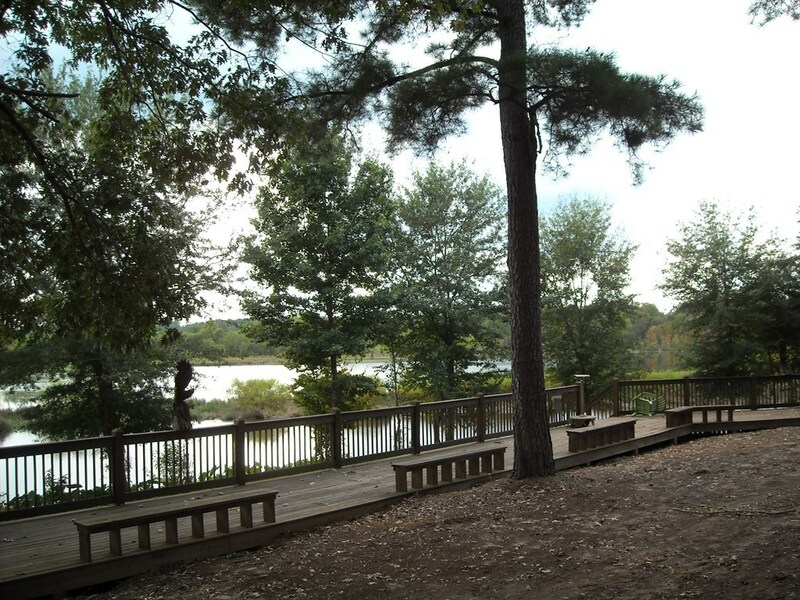 Remarks at 159 Peninsula Avenue Macon, GA - Come and enjoy Lake Tobo living on this lot on a private lagoon. 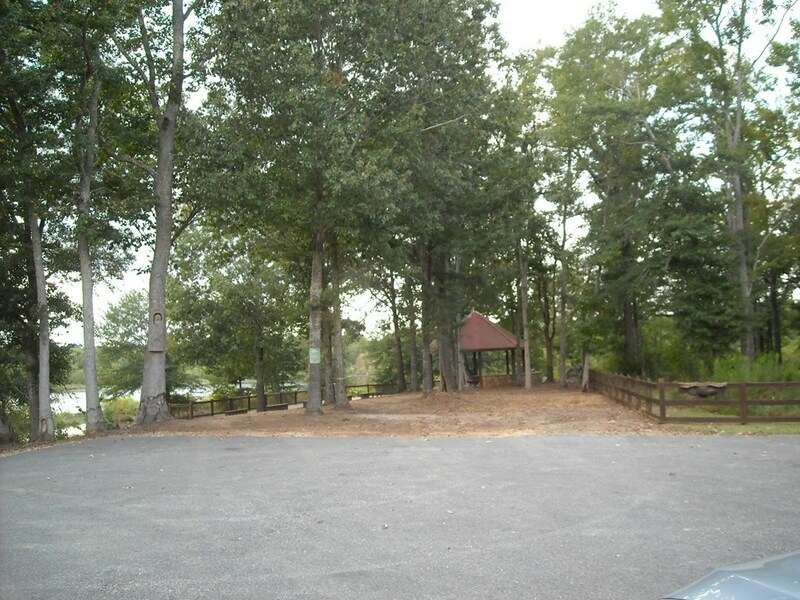 Treed lot with some older trees. 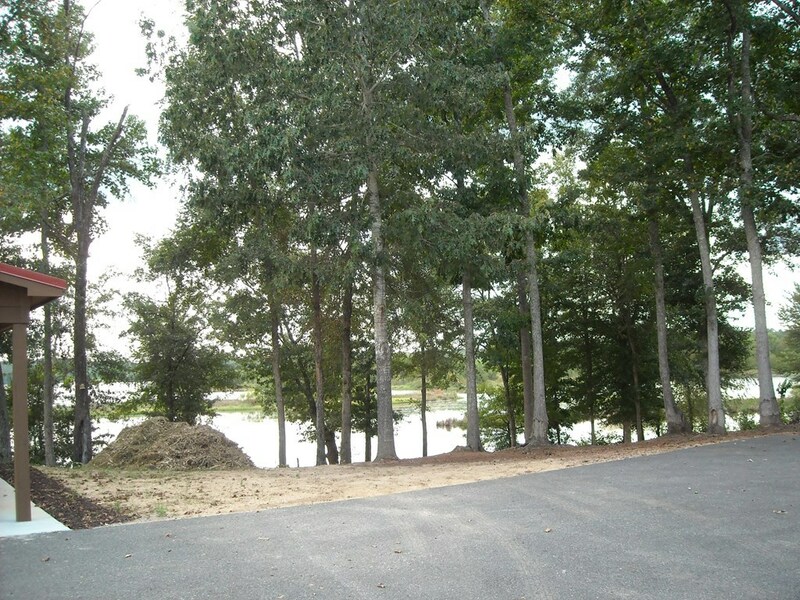 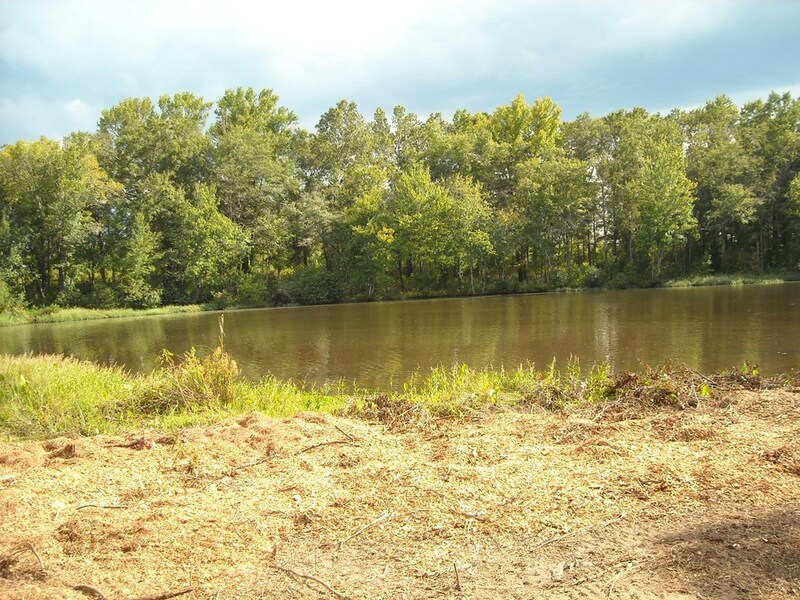 This newer subdivision has all the amenities, boat ramp, community dock, lakeside park and sweeping views of the lake. 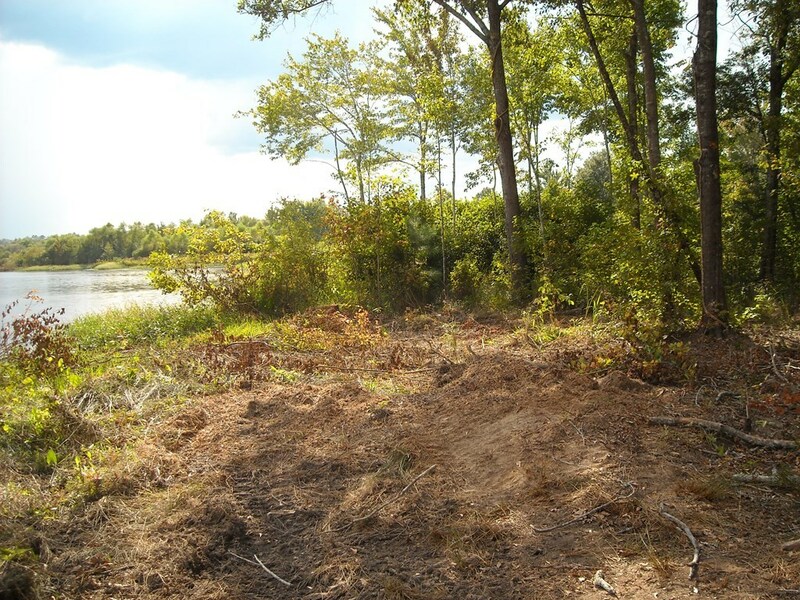 This lot is next to an active eagle's nest for you nature lovers. 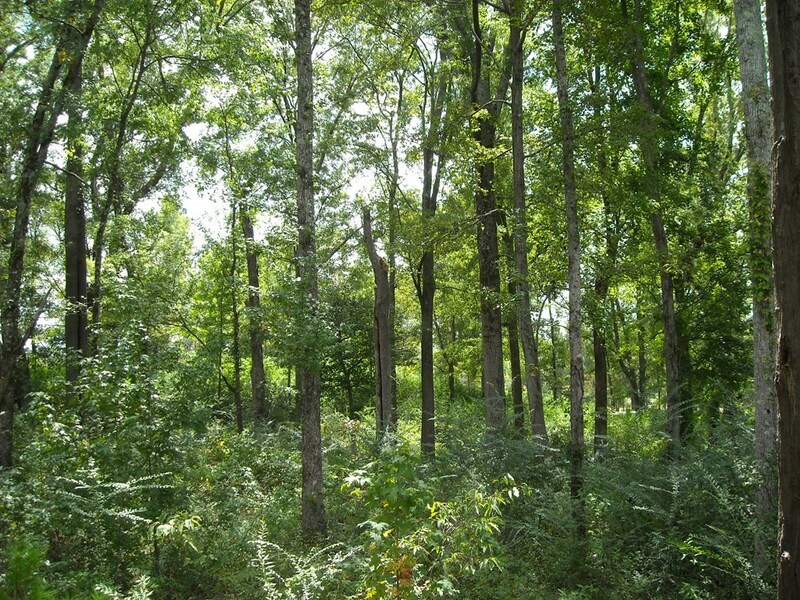 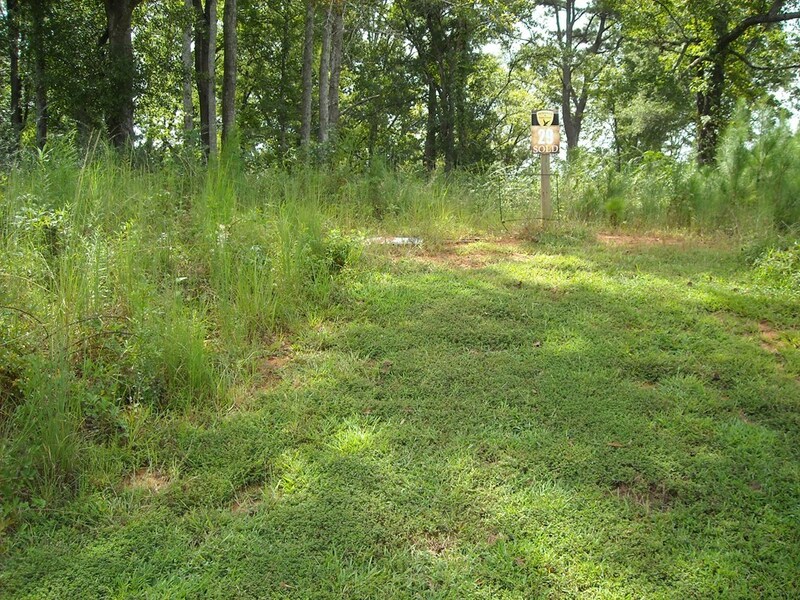 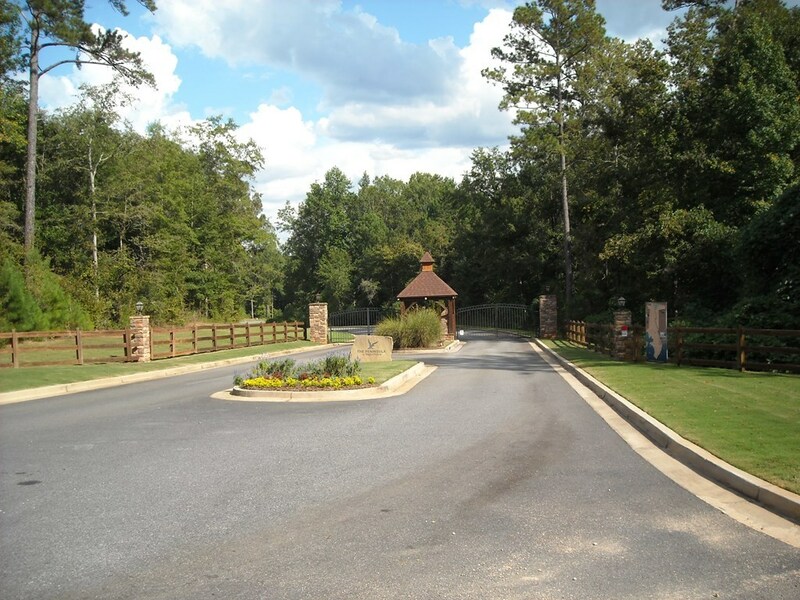 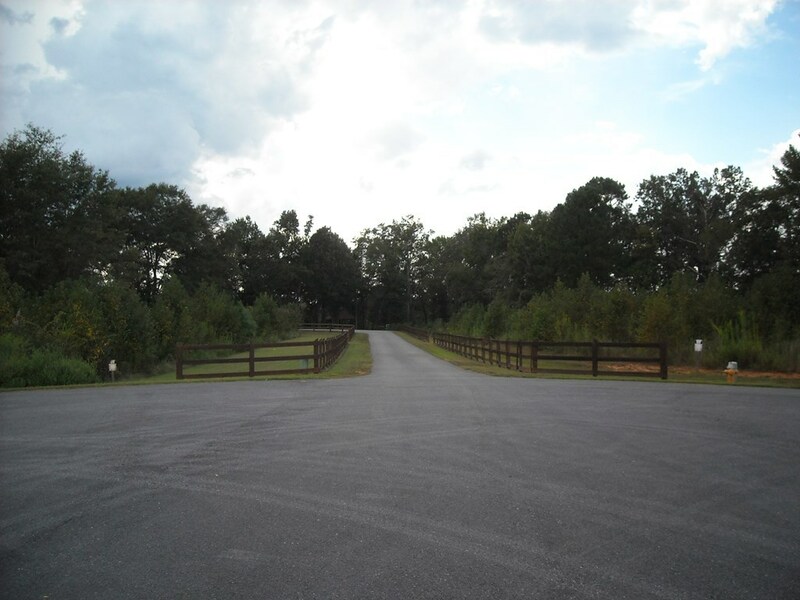 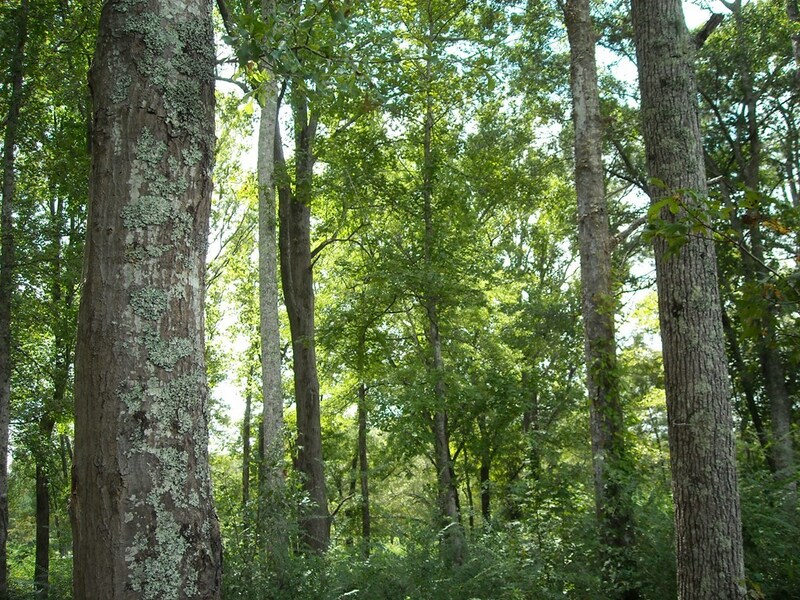 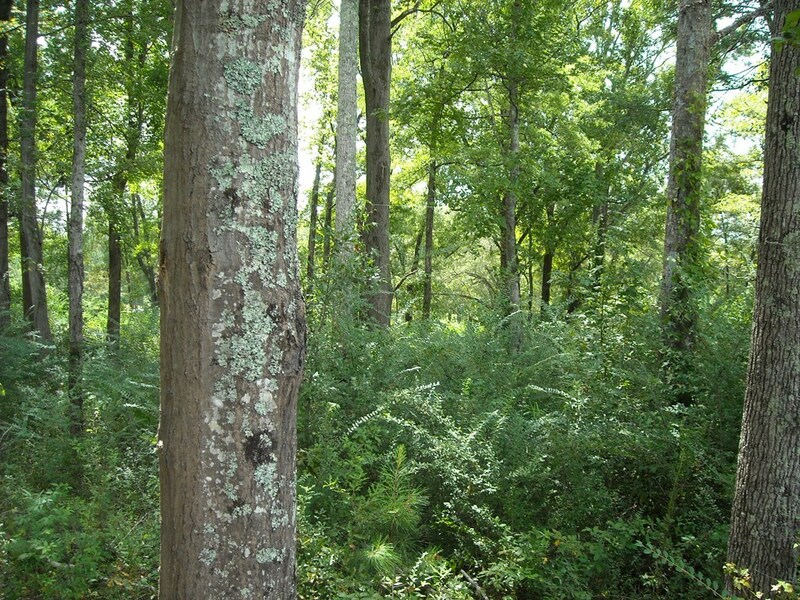 What more could you want for your future homesite?